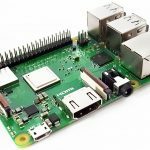 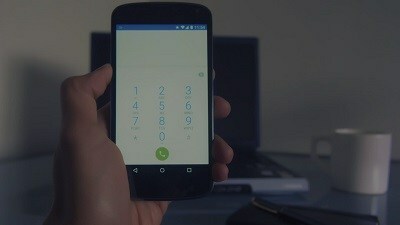 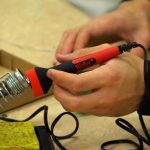 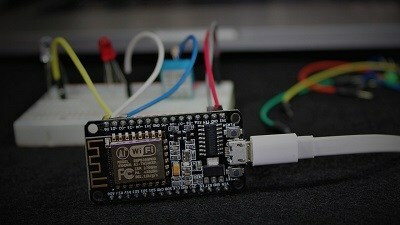 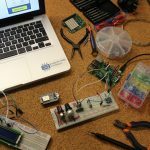 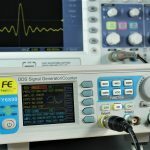 Have you ever wanted to make your own gadgets but don’t know anything about electronics and programming? 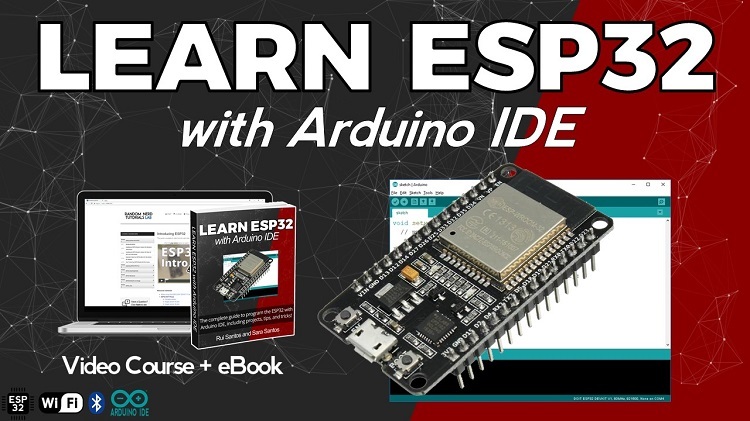 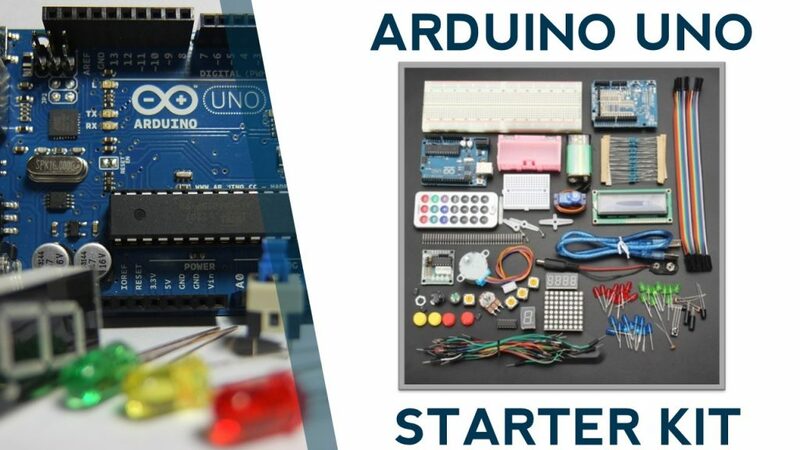 Well, today we’re featuring an Arduino Starter Kit that can be the best starting point to learn electronics and programming. 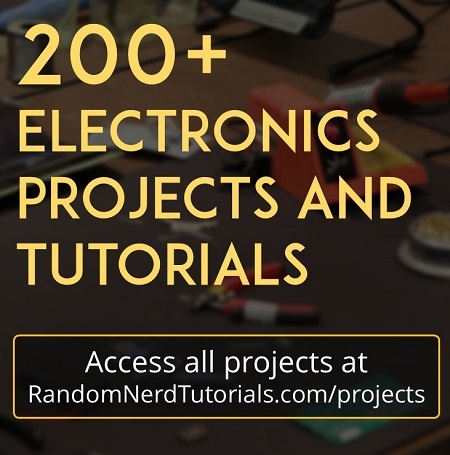 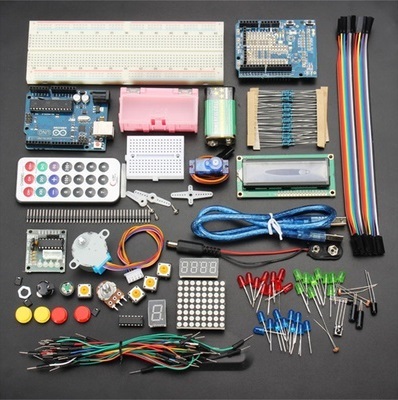 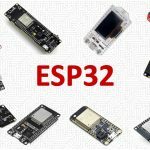 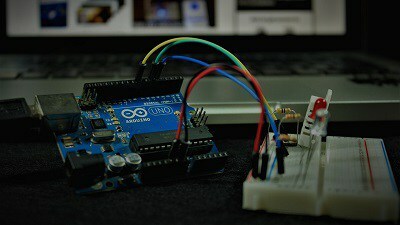 You can get this Arduino Starter Kit for just $20.99 on Banggood, if you select CN warehouse.